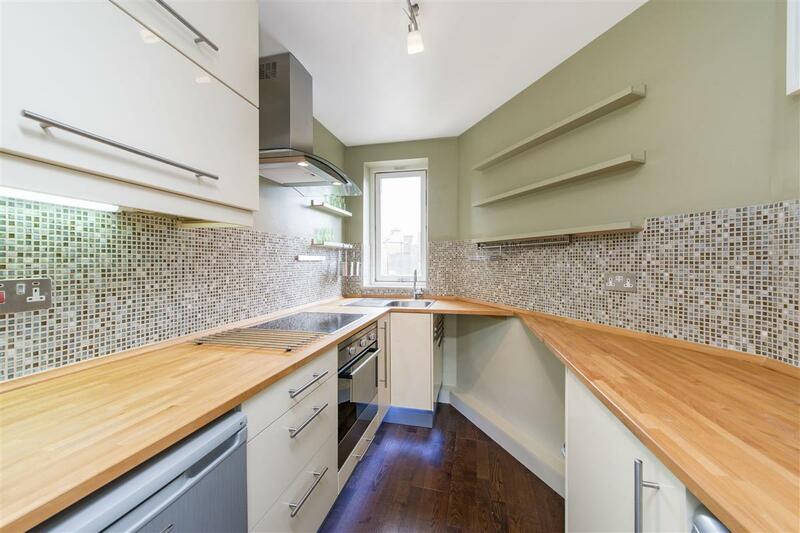 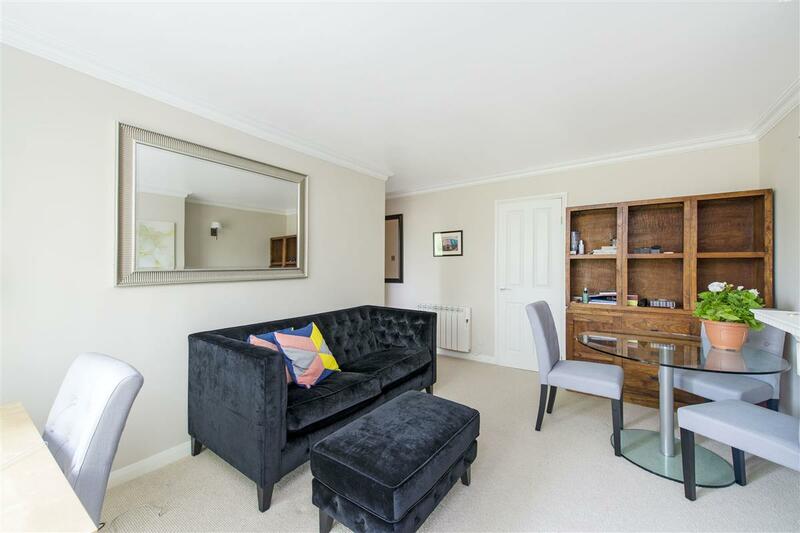 An immaculately presented two double bedroom apartment on the second floor of a pretty period building. 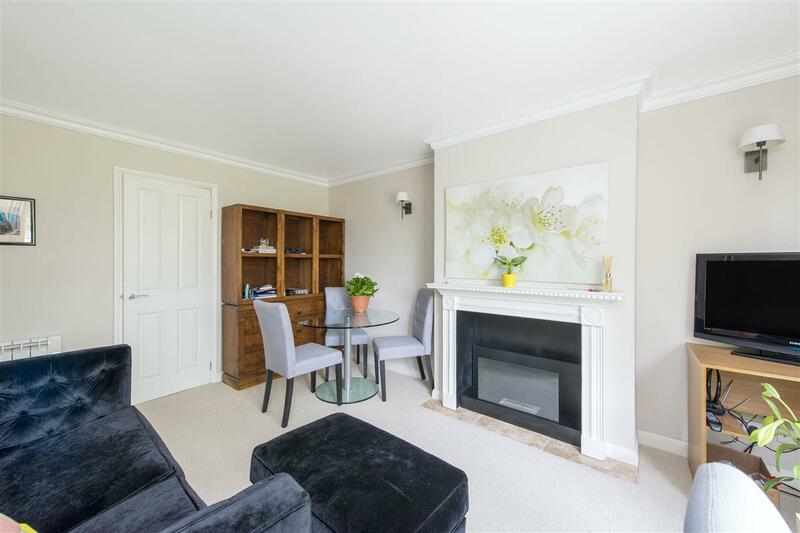 With a contemporary feel the flat boasts modern fixtures and fittings including a working gas fire in the reception room. There is excellent storage throughout as well as a private garage. 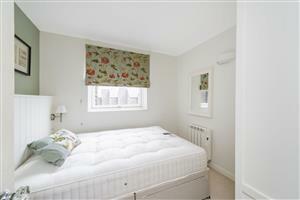 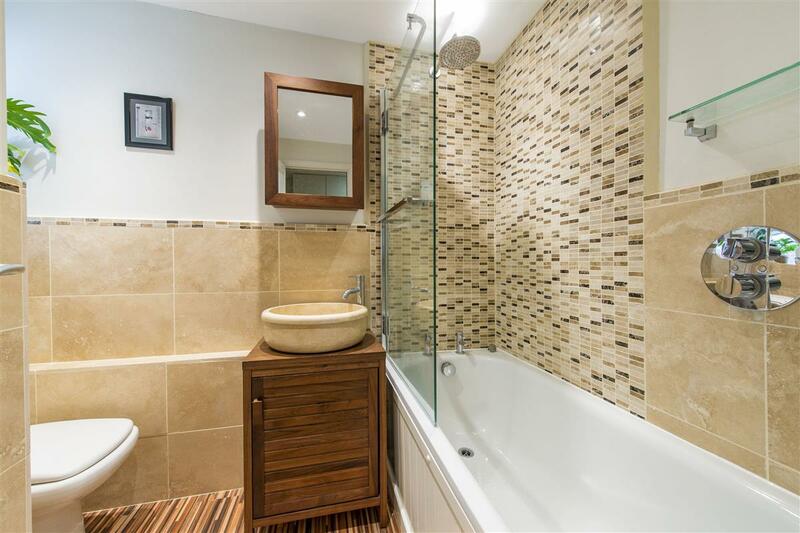 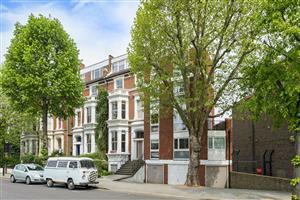 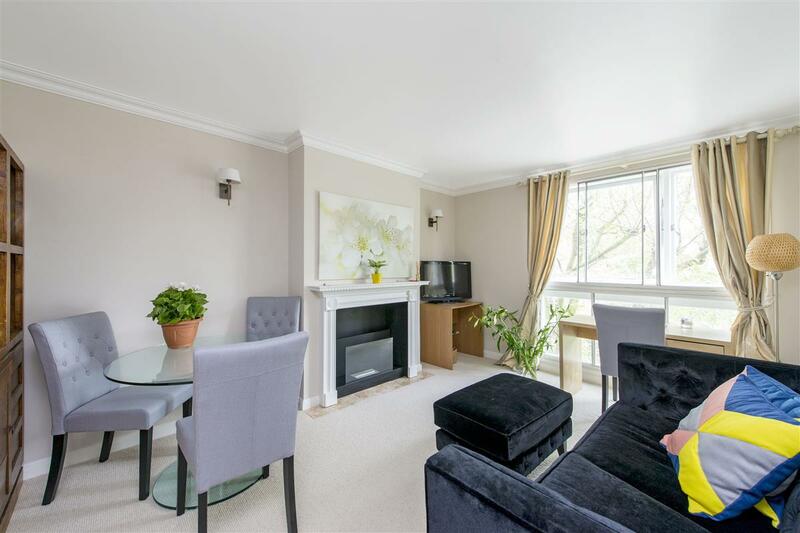 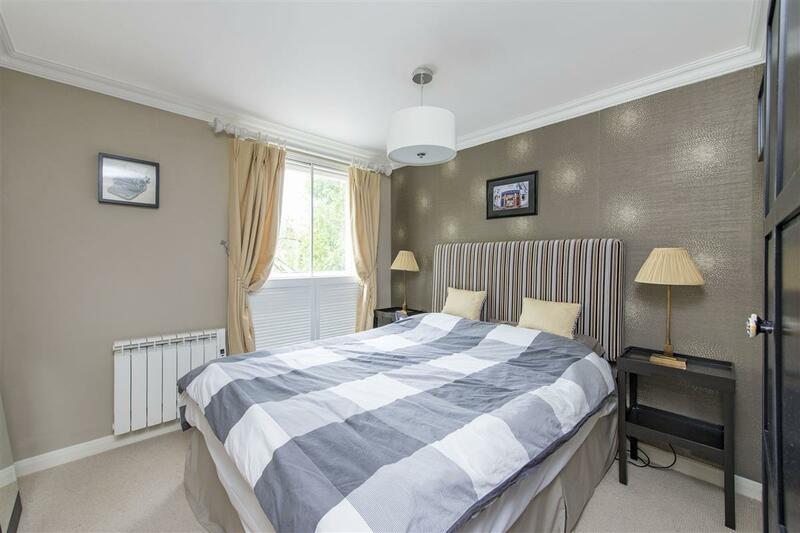 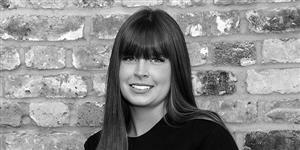 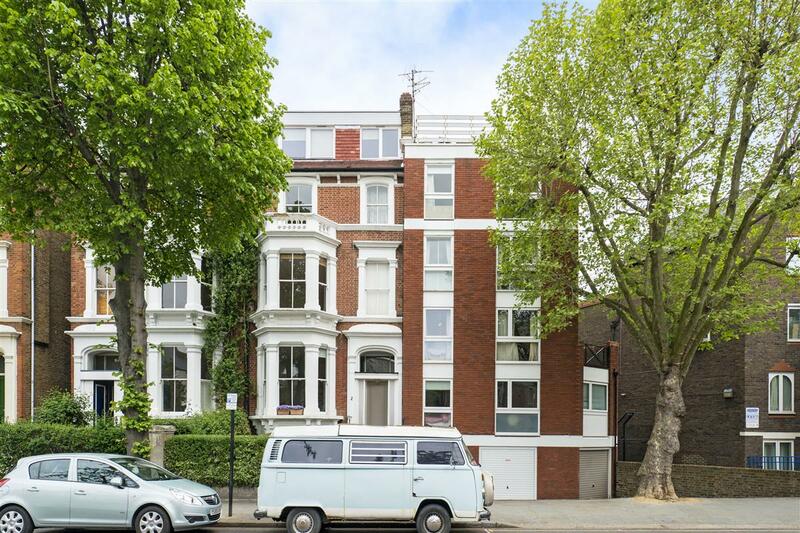 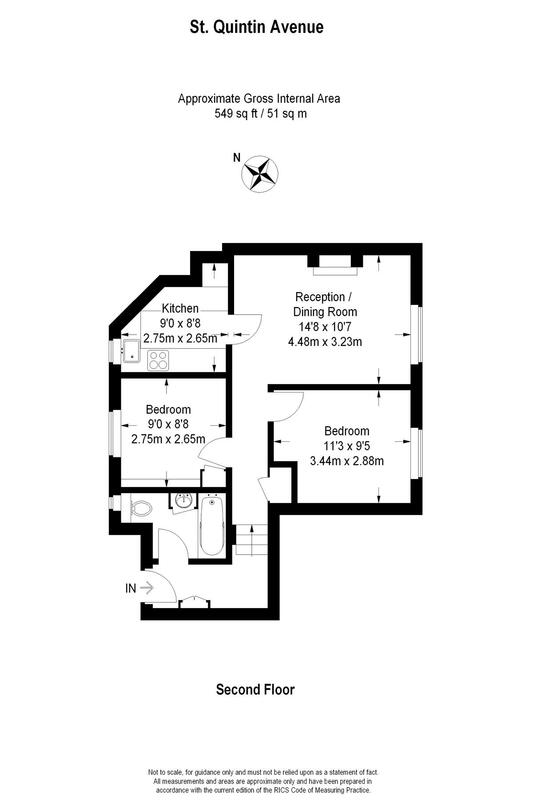 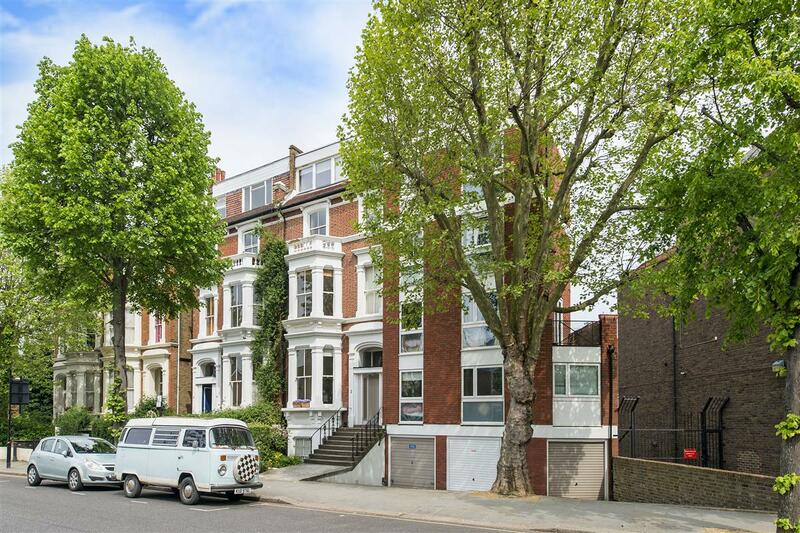 The property is located a short walk from Ladbroke Grove tube station (Circle and Hammersmith and City Lines).